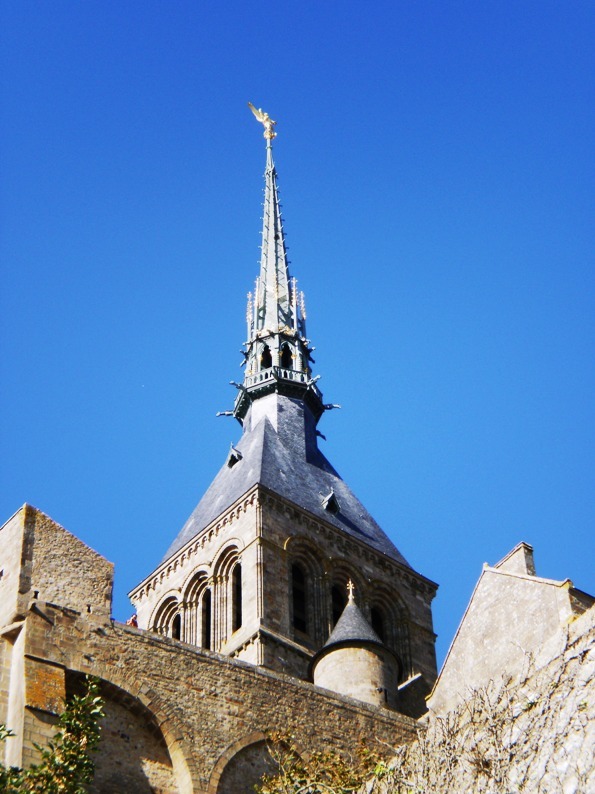 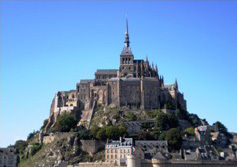 The origins of Mont Sainte Michel date back well into the Middle Ages, as far back as the year 709. 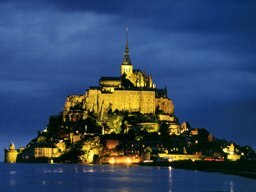 Built around the abbey of Saint Michael, the city is in fact a tidal island. At its pinnacle - the golden spire - is the archangel Michael slaying the dragon of the Apocalypse. While the citadel may only be home to some 40 inhabitants (mostly monks of the abbey), Mont Sainte Michel is visited by up to 20 000 people a day during the summer months. 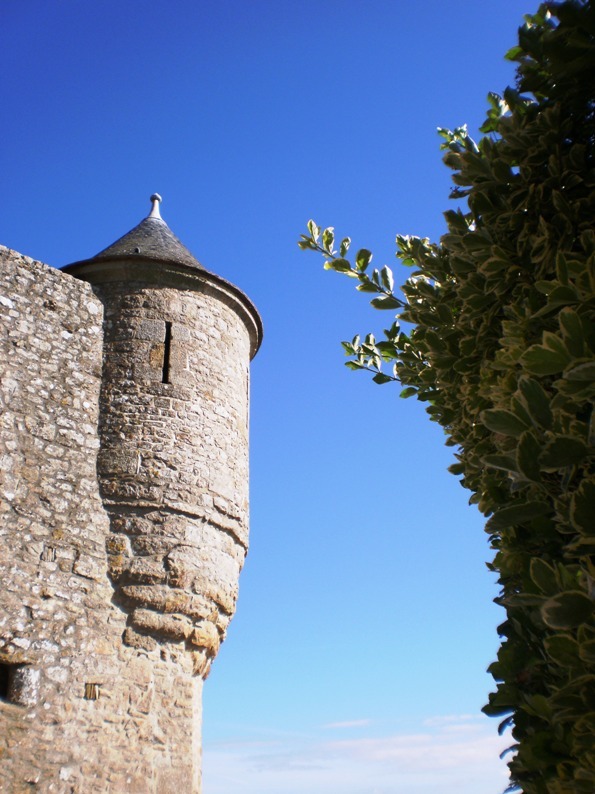 A trip to this famed fortress is definitely a day-long excursion, but undoubtedly worthwhile.